As the school year comes to a close, let's not forget about the importance on learning, even when playing. 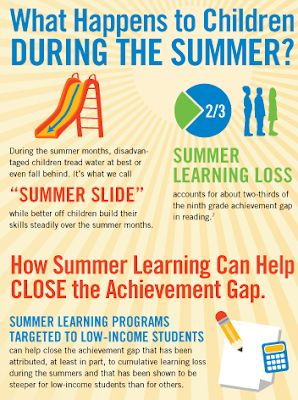 Help us stop the "Summer Slide!" 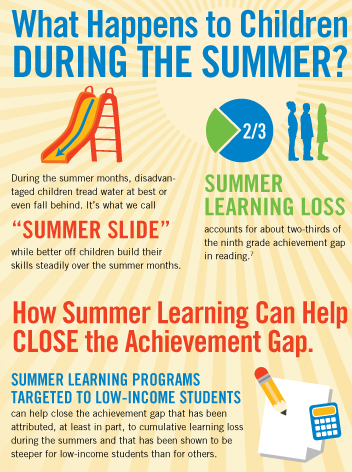 Here's a handy graphic from the National Summer Learning Association. Thank you to our Sienna Branch Librarians for coming out to spread the joy of their summer reading programs! Don't forget to join their Summer Reading Club! The fun starts May 30! Look for the above graphic if you're in grades K-5! Look for the above graphic if you're going to MIDDLE SCHOOL! Before you head on over to Sienna Branch Library, be sure to check their Calendar of Events! 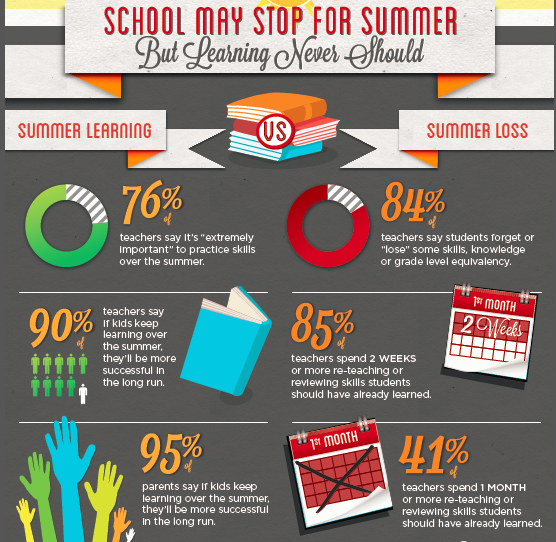 Also, we've this handy-dandy hand-out to share with fellow educators on the importance of PREVENTING the "SUMMER SLIDE!" 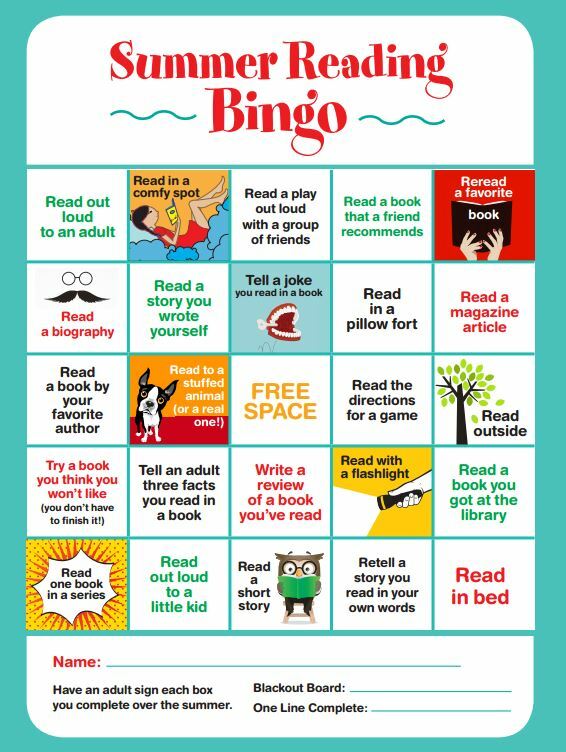 That should be a ride at a water park, where the slide is a reading passage or clue...for those that answer the clue correctly, they receive some free book! :) Don't steal my idea! Lol! Thank you Make, Take, Teach Blog! For more resources on preventing the "Summer Slide" check out Larry Ferlazzo's post!